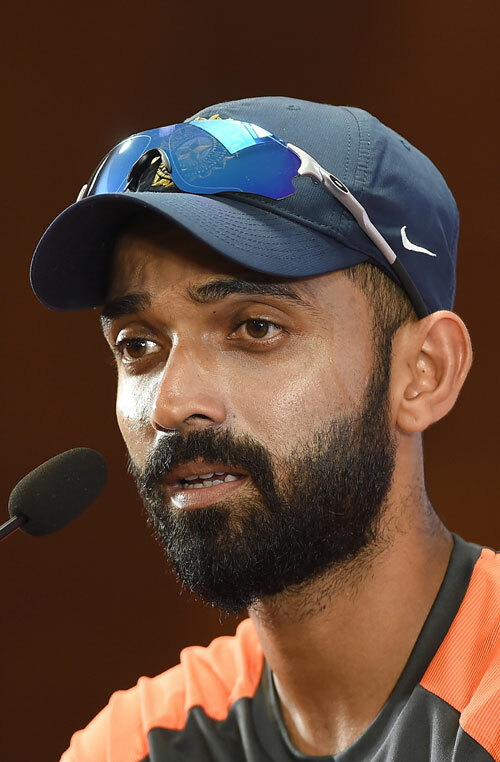 No longer a certainty in the shorter formats, India's stand-in Test captain Ajinkya Rahane said he will talk to the national selection committee to get a clearer picture about his mode of preparation for the upcoming Test series in England. Asked what will he do for the next one and half months, a normally defensive Rahane let his guard down. "See, I don't know what's going to happen after this Test match. But yeah, I will definitely have a word with the selectors," Rahane's indecisiveness was palpable before he again tightened his defences during a pre-match press conference on Wednesday. "Getting back to Test mode from T20 is about tuning our minds rather than focusing on skills. We are not going to take Afghanistan lightly." Can Brazil end 16-year wait for World Cup glory?